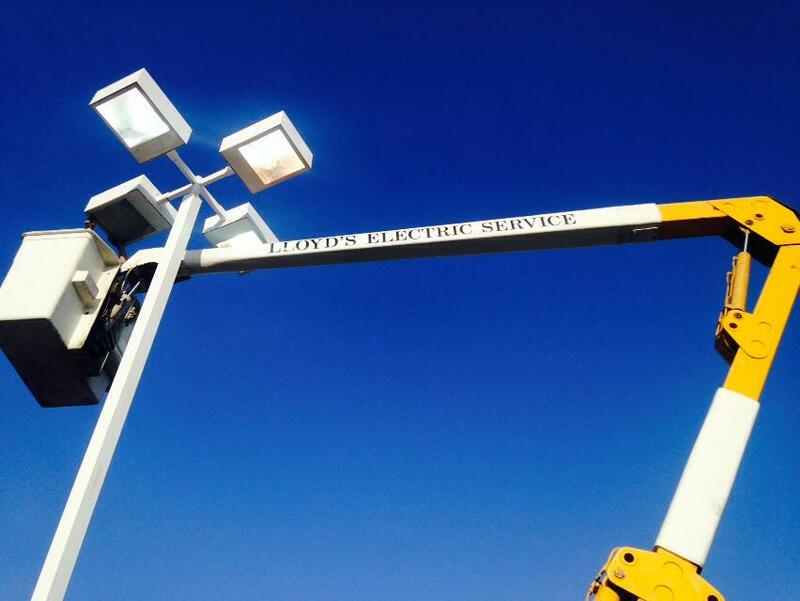 Site Lighting - Lloyd's Electric Service, Inc.
Lloyd’s Electric Service, Inc offers a wide range of lighting services to accommodate each individual customers needs. 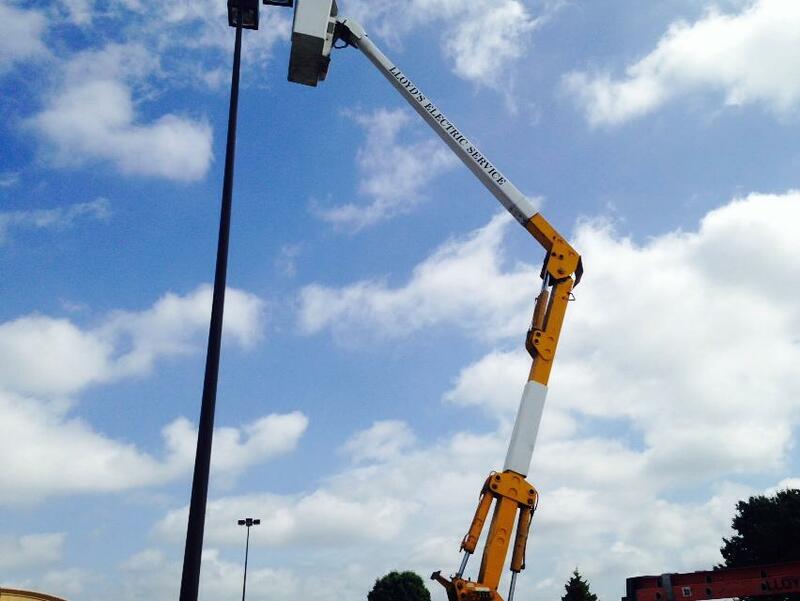 From interior to exterior lighting, we can provide you with customized lighting solutions. Projects are completed with extreme attention to detail to ensure unsurpassed quality of work. Our trained and certified team of technicians use cutting edge technology to offer customers the most energy efficient solutions on the market. From initial design to project completion, Lloyd's Electric will ensure complete customer satisfaction for all overhead lighting needs. We now install and service Trydon! Finally, a common-sense approach to save money while lighting your parking lots. Operating them at full brightness when no one is around simply wastes money. Now, there is a way around that.